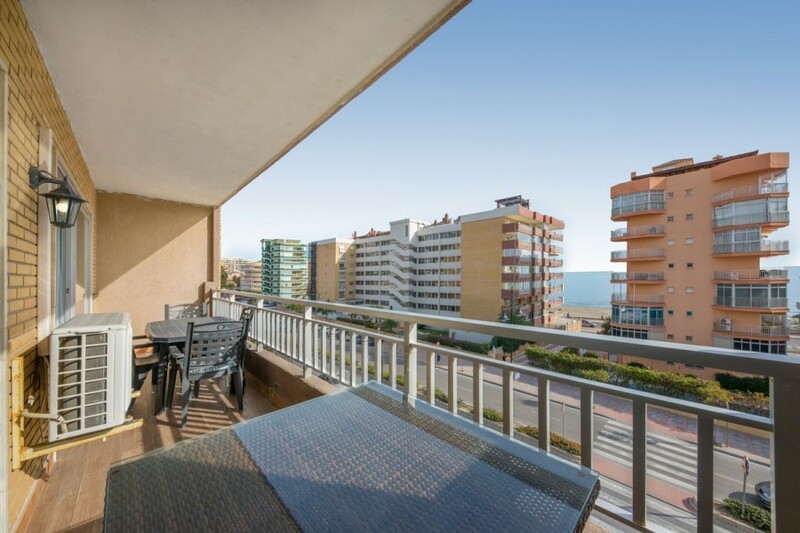 Charming bright apartment in second line of beach surrounded by all services located in the Avenida de las Gaviotas in Torreblanca. 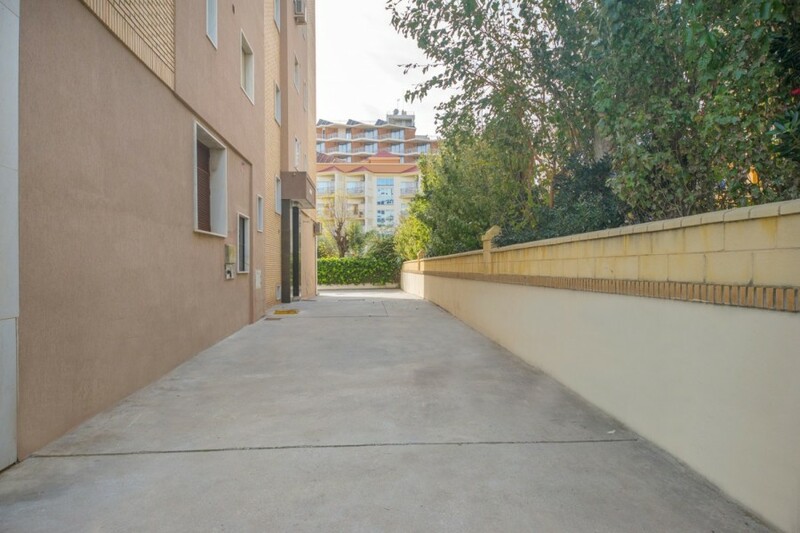 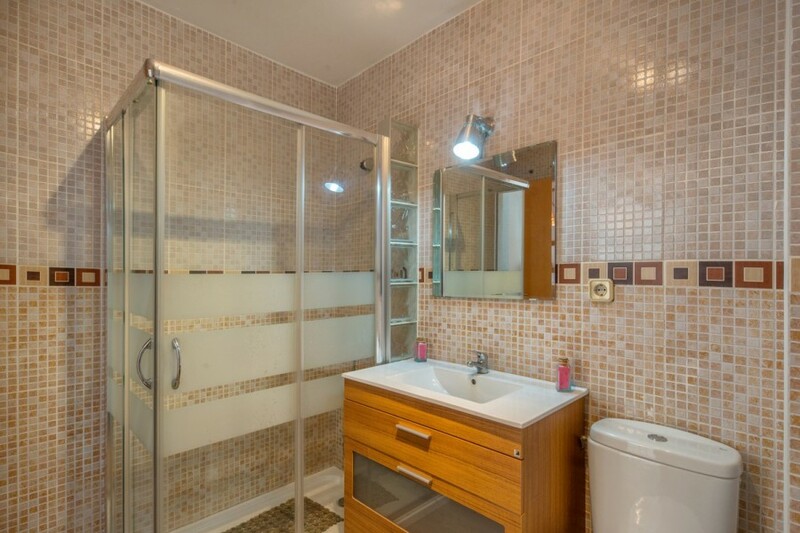 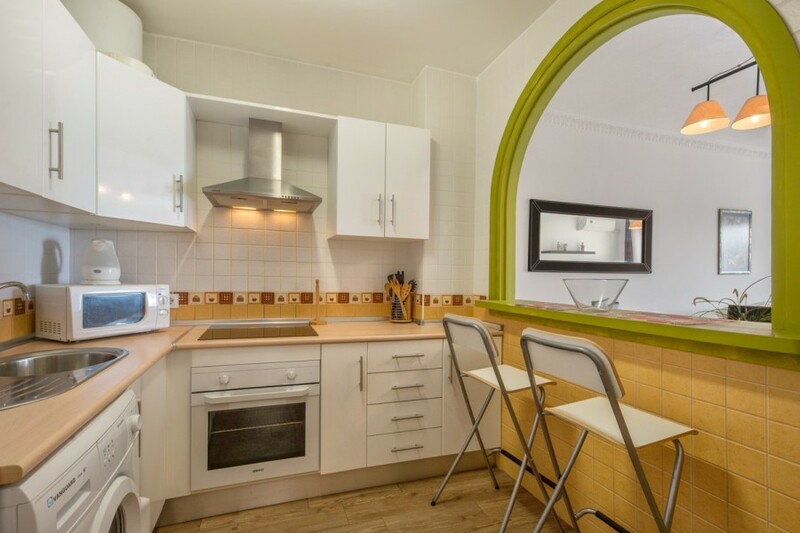 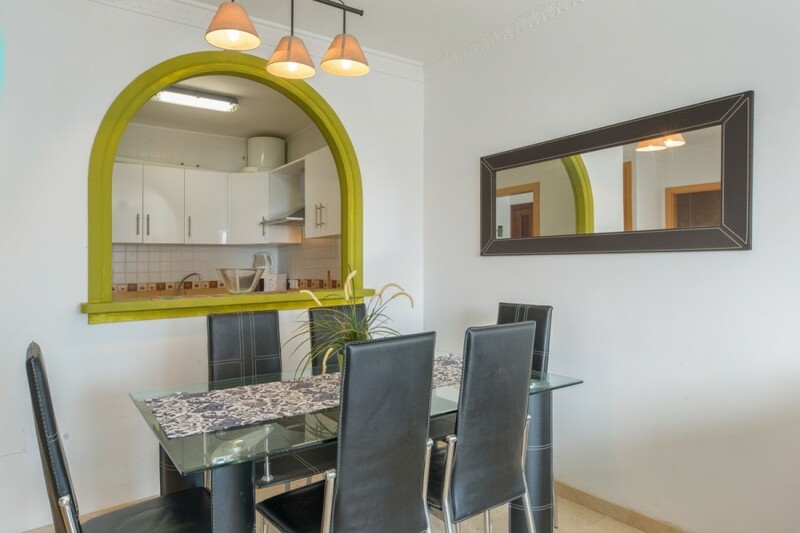 Only 3 minutes walk to the train station, bus stop only 10 meters, supermarkets, restaurants, hotels, promenade and the center of Los Boliches. 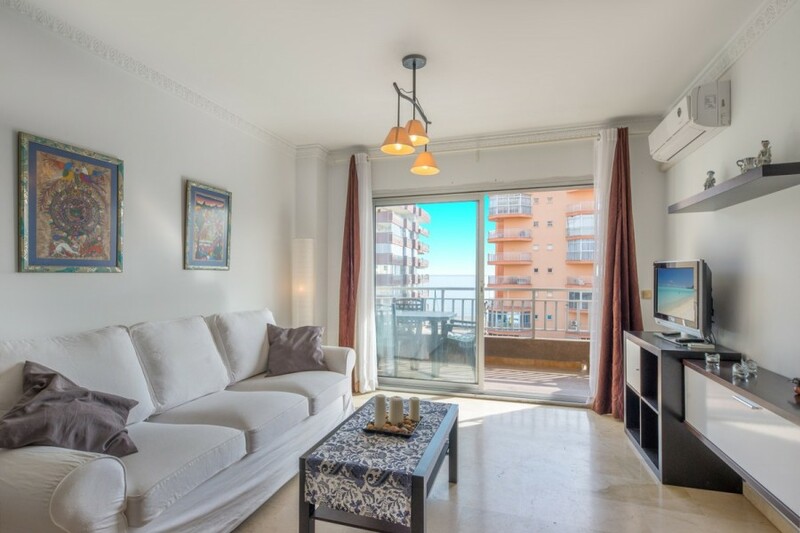 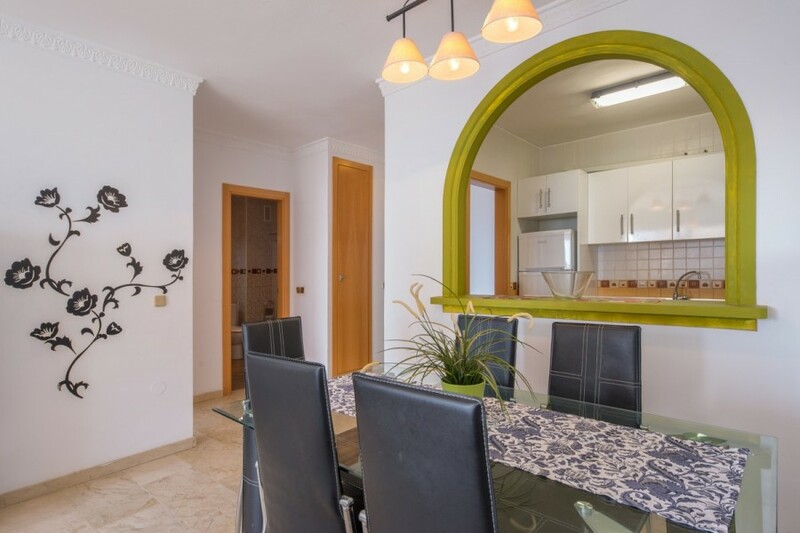 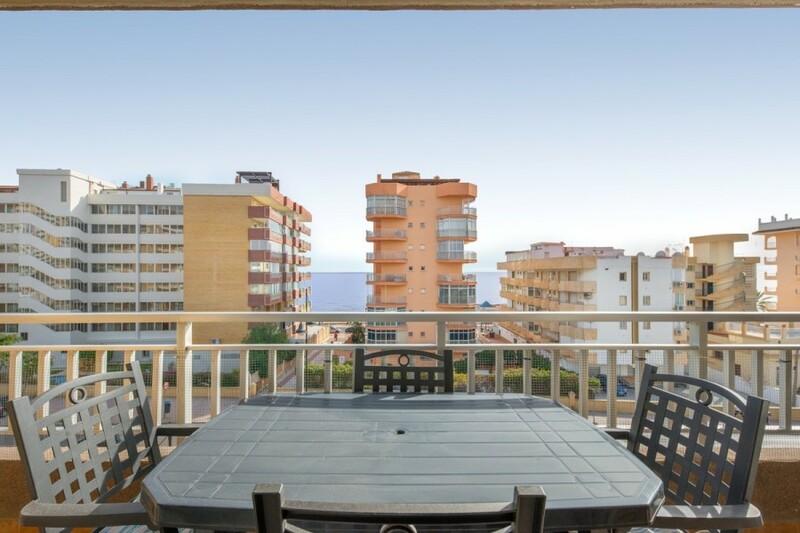 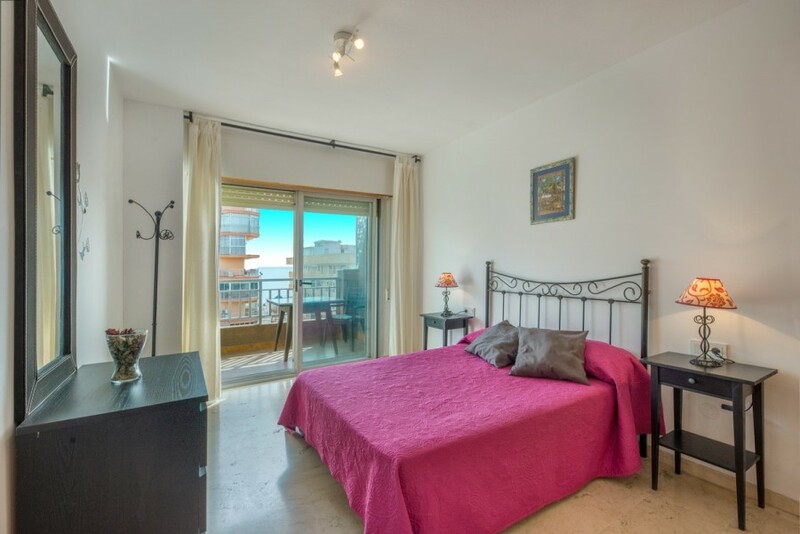 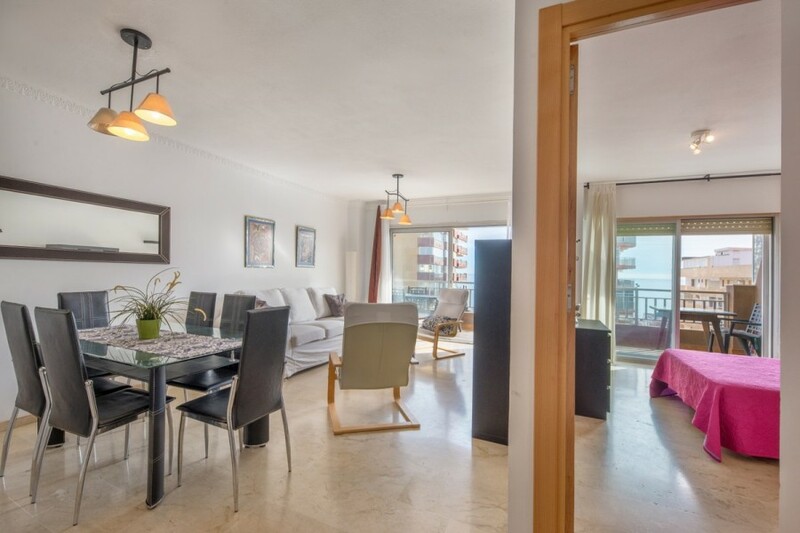 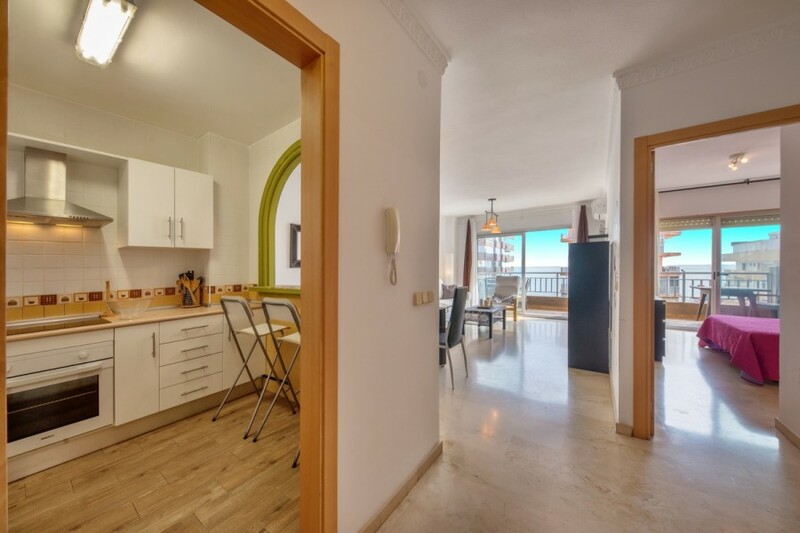 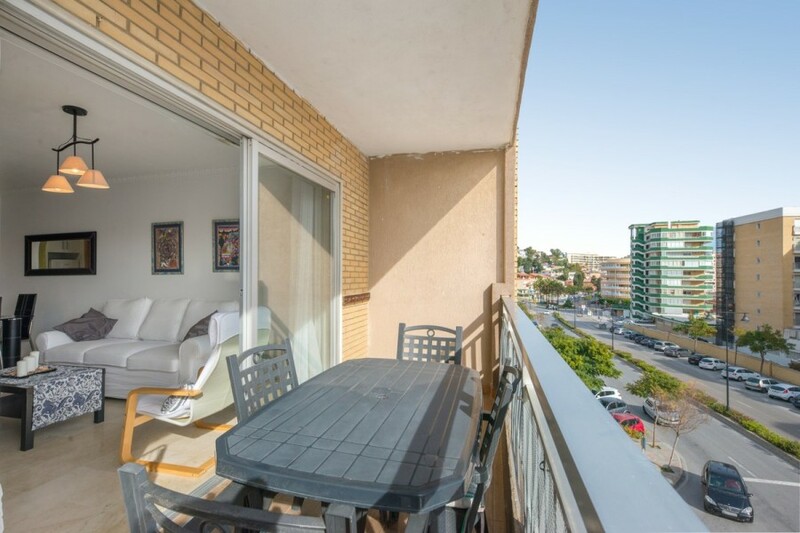 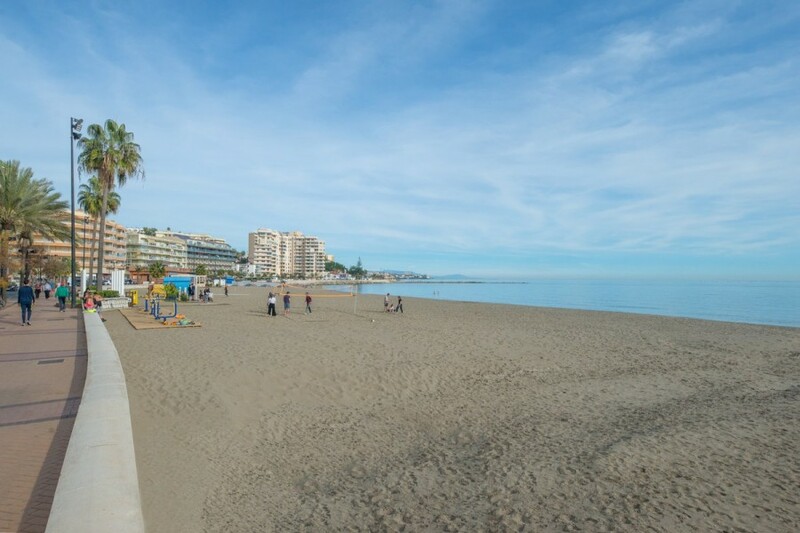 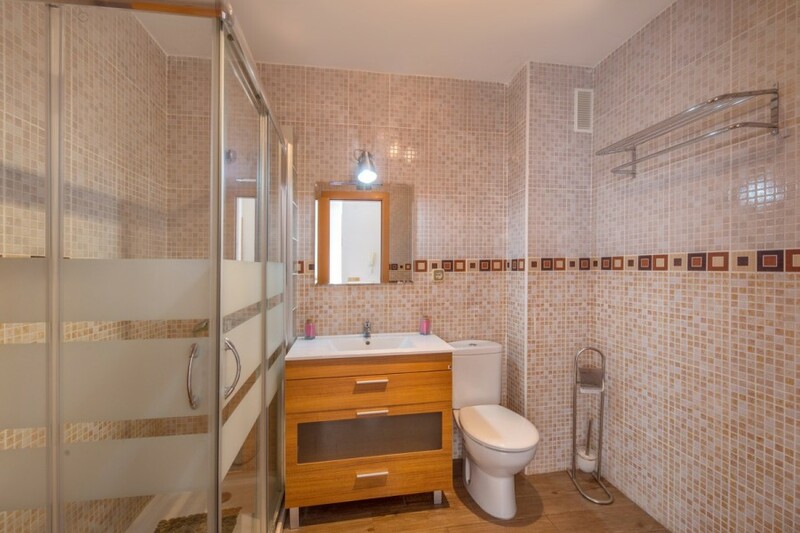 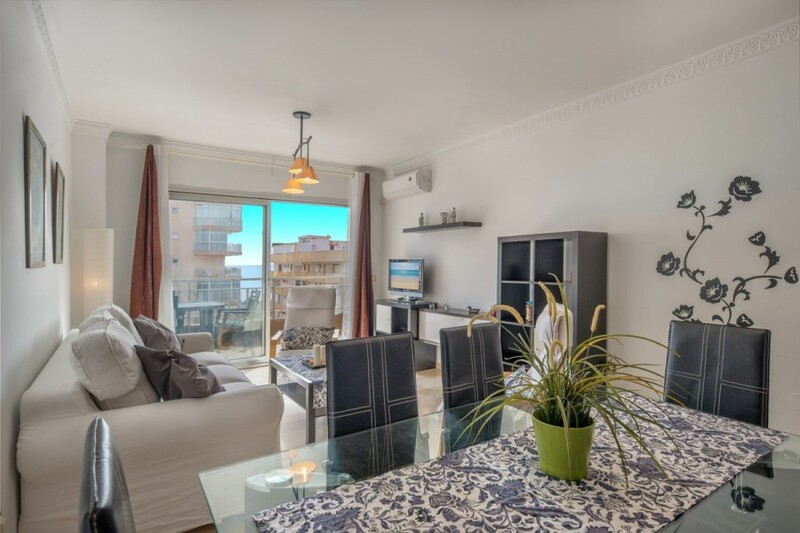 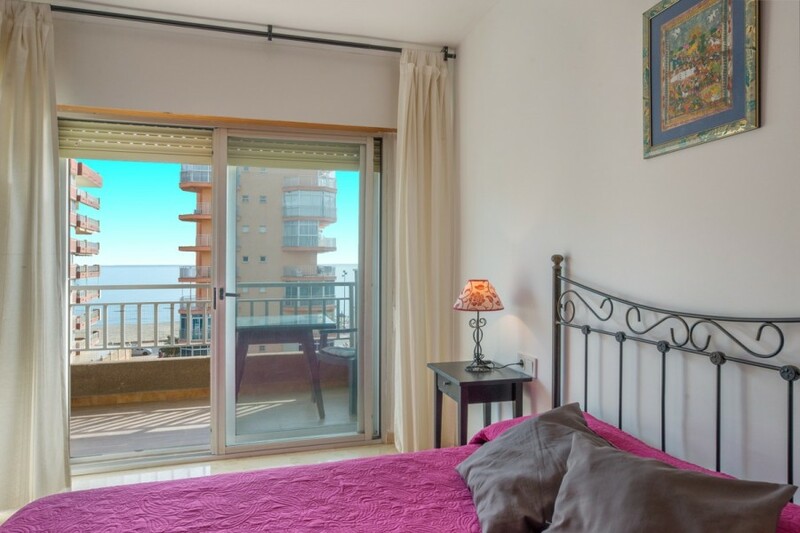 Very spacious, consists of a bedroom, large living room, a bathroom, fitted wardrobes, a / c, separate kitchen and large outside terrace overlooking the beach and the promenade of Fuengirola. 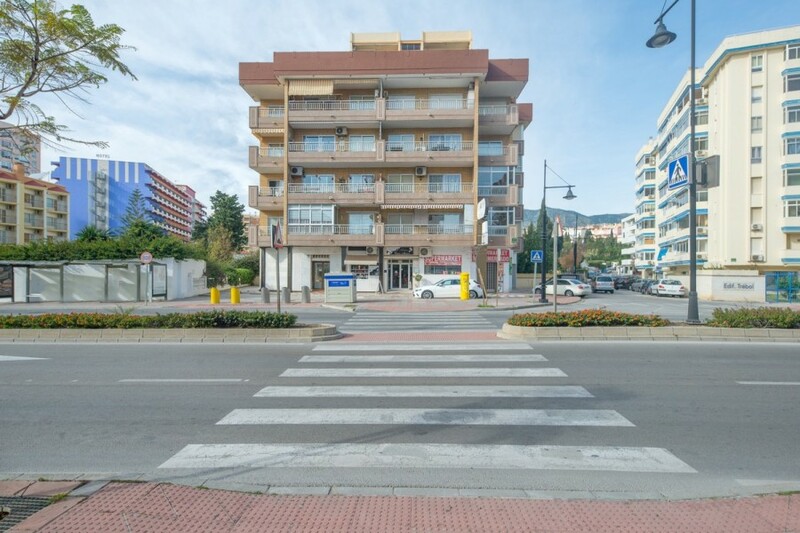 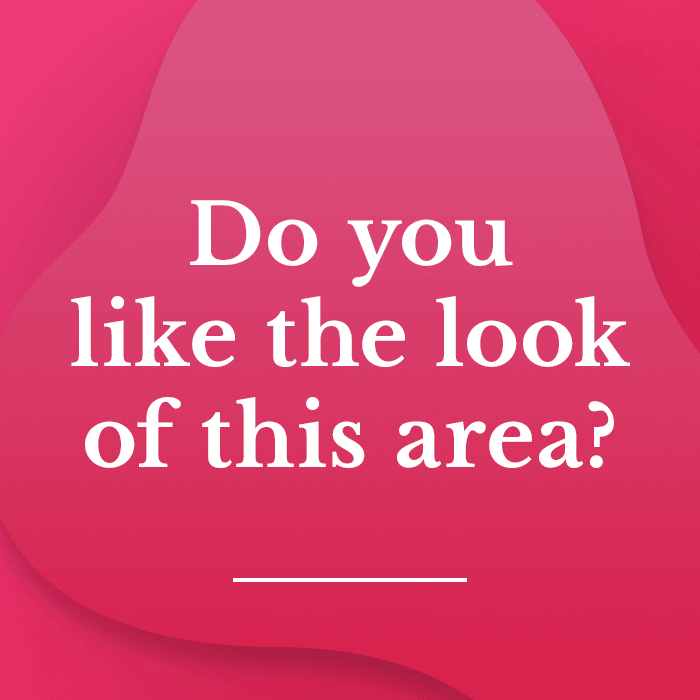 It is also in a very quiet building, with only 4 floors and community parking. 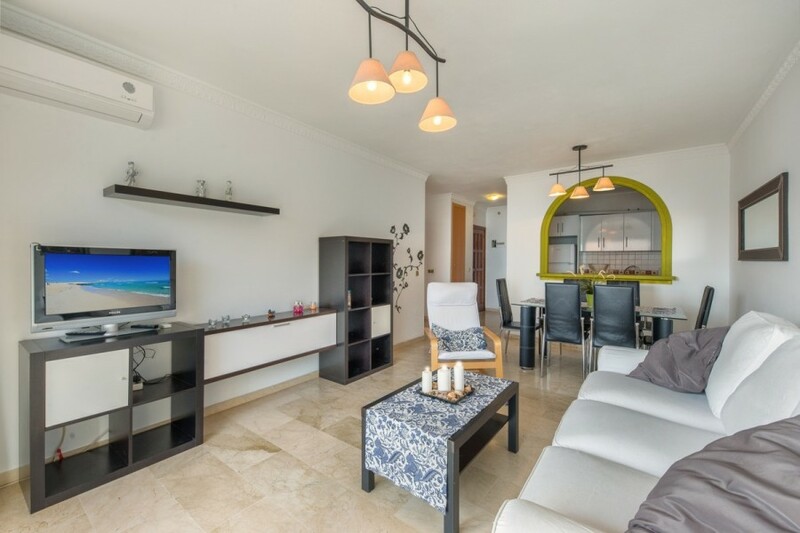 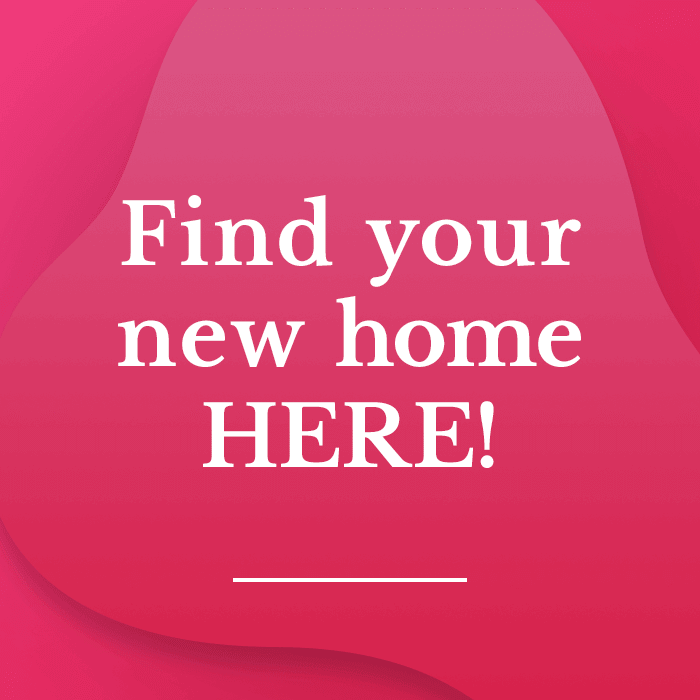 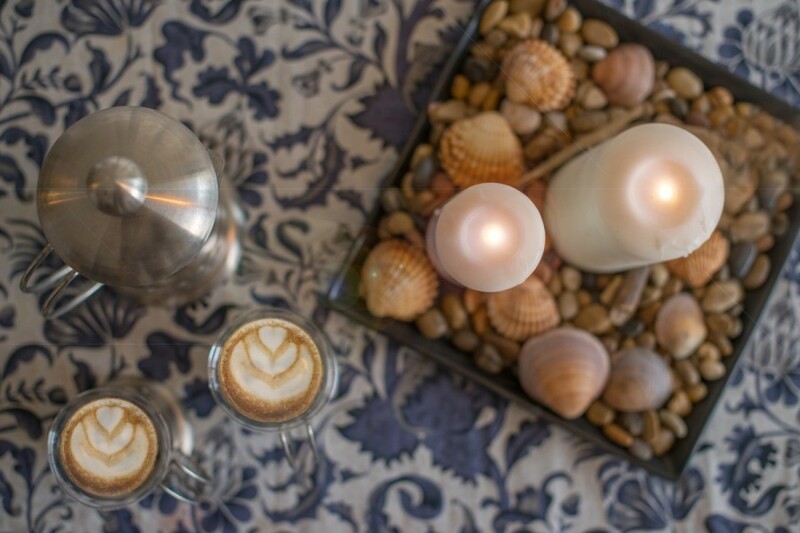 If what you are looking for is a holiday apartment, as a second residence or for tourist purposes, without a doubt this is an excellent and very profitable investment.